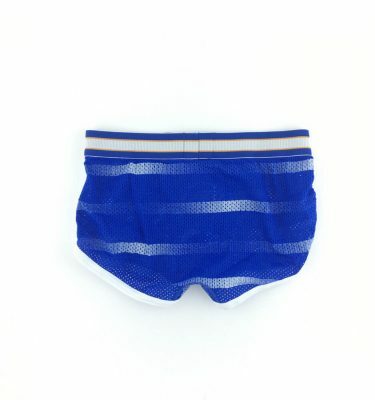 2 in 1 brief that can be worn as underwear and swimwear. Ultra soft and resistant fast-drying microfiber. Innovative design and fabrics ensuring comfort in both swim and under use. 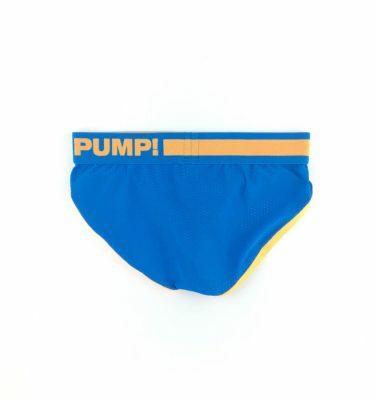 Push up pouch to enhance your masculinity. Low-rise and fitted cut. Addicted elastic waistband. Made in Barcelona.